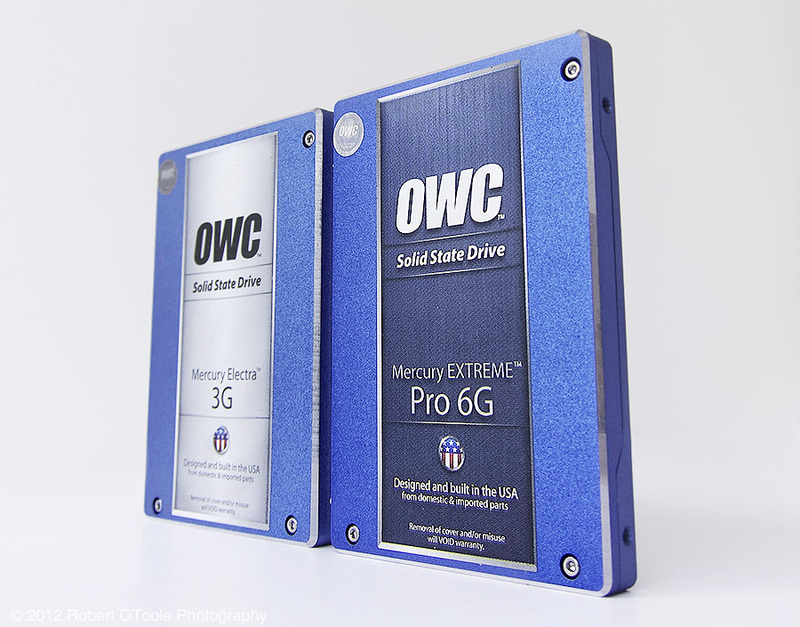 OWC 480GB Mercury 3G SSD and 120GB Mercury Extreme Pro 6G SSD drives. The 120GB is used as my main drive for the OS and applications and the 480GB drive is used for storage. I love my 17 inch MacBook Pro, it is the best laptop that I have ever had the pleasure to own, but there is one issue that I really holds it back. The hard drive system is really limited in terms of speed, capacity, and by the lack of a second hard drive. This is one area where Windows PCs really have an advantage. Apple does offer a solid state drive upgrade but no second hard disk option but thankfully there are aftermarket solutions out there. 120GB Mercury Extreme Pro 6G SSD drive and Mac 5400RPM 750GB drive. My first target was to replace the factory 5400 RPM drive with an solid-state drive since I have had nothing but good experiences with SSDs in previous laptops. I upgraded the factory 750GB 5400 rpm drive with a 120GB OWC Mercury Electra Pro 6G SSD. Solid-state drives are faster and more reliable since unlike traditional hard drives SSDs have no moving parts so they are quieter, run cooler, and are much more rugged with much faster system responsiveness. A OWC 6G SSD drive is about 67% faster in Photoshop CS5 tests that I have seen and they offer 100X greater data protection than the highest rated enterprise class conventional hard disk drive. 120GB Mercury Extreme Pro 6G installed in a 17 inch MacBook Pro. How much faster is the 6G solid-state drive? There is a major performance gain with the SSD over a 5400RPM drive. 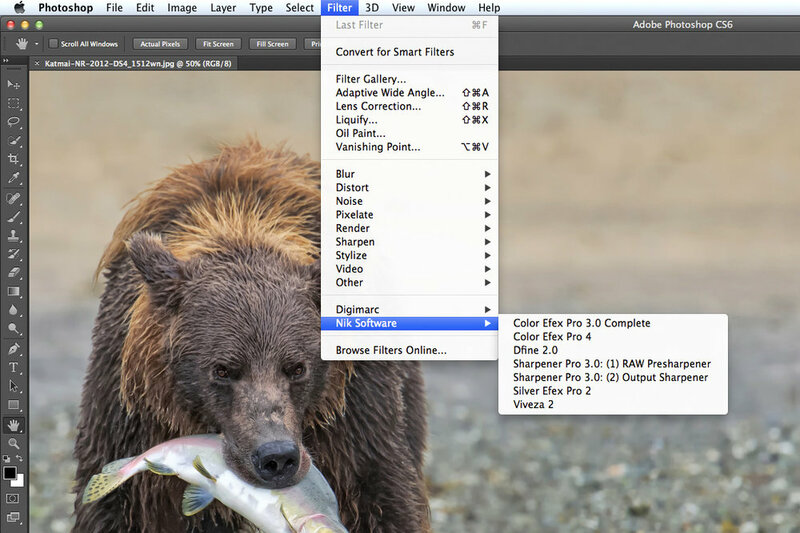 OWC Photoshop action tests show the 5400RPM drive take 20 minutes vs only 8 minutes with the SSD. Peak data rates are 75/77 MBps (read/write) for the 5400RPM to 559/527MBps for the SSD. The latest 2011 Core i7 MacBook Pro models are fast, up to 30% faster than prior generation models but with a 6G SSD, the current model is up to 2.2x faster in Photoshop CS5 action tests. Why OWC and not apple? Apple does offer 128/256/512GB solid state drives but these are the 3G type and not the 6G drives that OWC offers. SATA revision 3.0 6 Gbit/s drives are about 30% faster than the SATA revision 2.0 SATA 3 Gbit/s drives that Apple uses. Looking at cost the Apple 512GB 3G upgrade drive costs $1,100.00, the OWC Pro 6G 480GB SSD is $1079.99, down to $699 for the OWC 6G non pro version. If you go with an Apple SSD you lose the 5400RPM drive since the SSD is only an upgrade. If you go with the 5400RPM drive and upgrade to the OWC you get the 5400RPM drive to use later. Also note that Apple is famous for optimistically labeling SSD capacities, the advertised 512GB drive is only 500GB in the real word. OWC Data Doubler with 480GB 3G SSD installed next to the factory SuperDrive. 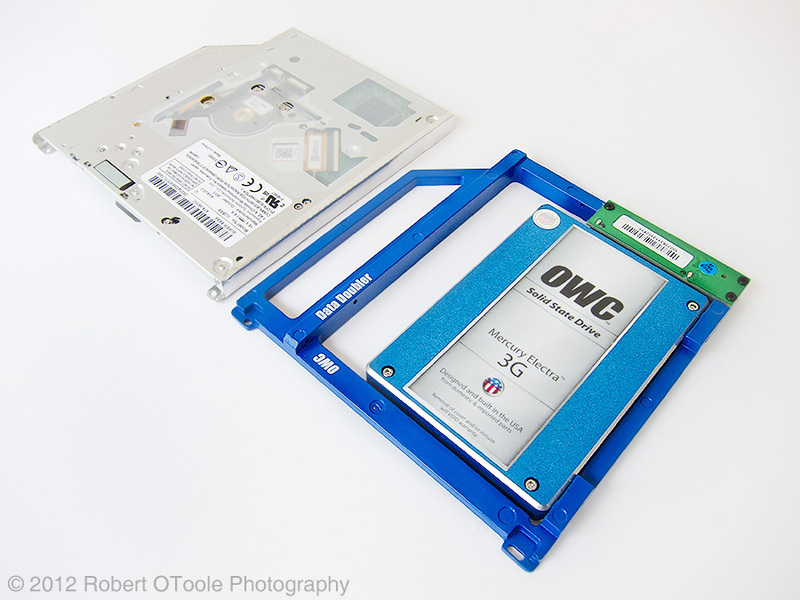 To replace my SuperDrive with second SSD for storage I chose an OWC Data Doubler that is an optical to SATA drive converter solution that allowed me to replace my MacBook Pro's internal SuperDrive with an SSD. 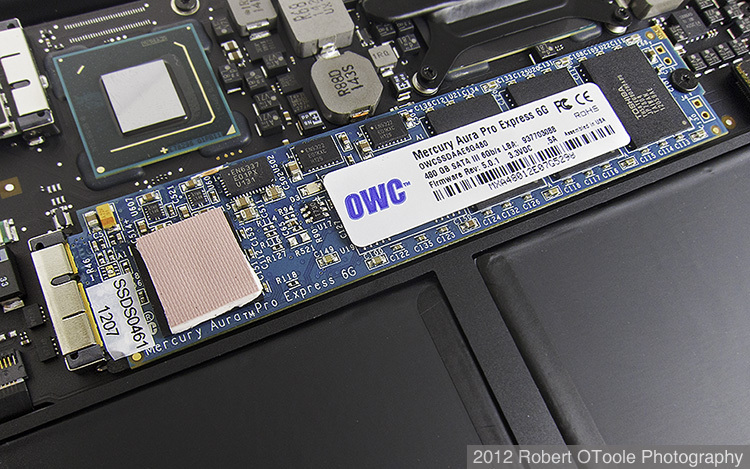 OWC 480GB Mercury 3G SSD installed in a 17 inch MacBook Pro in place of the SuperDrive. I chose to install a 480GB OWC Mercury Electra 3G SSD for my second hard drive. Why the 3G model and not a 6G model? The faster 6G drives are not of any benefit with the 15 or 17 inch MBPs since OWCs testing has demonstrated that Apple factory hardware does not reliably support a 6G (6Gb/s) Solid State Drive or Hard Disk in the optical bay. Strangely the 13 inch MBP will support a second 6G SSD for data rates up to 1000MBps when set up in RAID 0 configuration. Installing an SSD drive in place of the factory drive is very simple and only takes about 15 minutes. Make sure you have the right tools and most importantly read the installation instructions or watch am installation video. See the video link below. 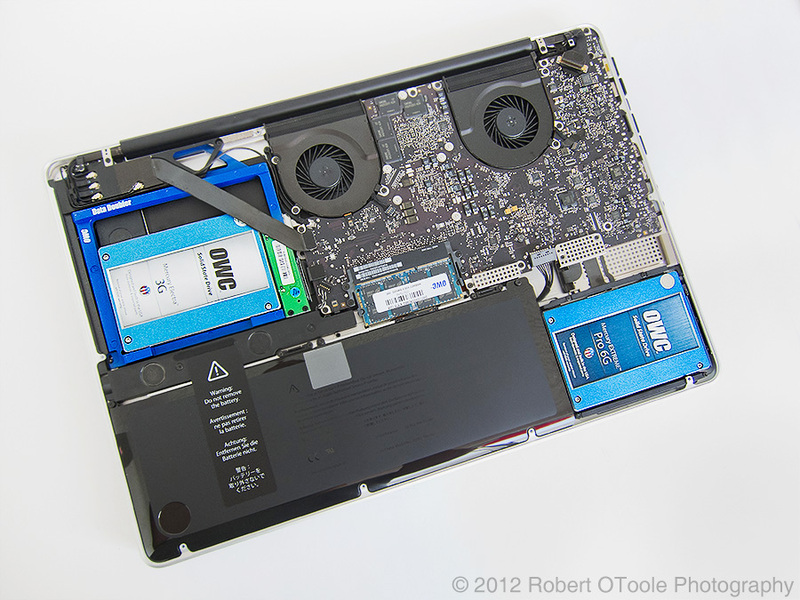 OWC 480GB Mercury 3G SSD, Data Doubler and 120GB Mercury Extreme Pro 6G SSD drives installed in a 17 inch MacBook Pro. How much do the upgrades cost? The Data Doubler currently runs $64.95, OWC 480GB Mercury 3G SSD is $1079. The 120GB Mercury Extreme Pro 6G SSD drive is $259. Mac OS X lion (v10.7) has a hidden recovery partition so simply cloning an existing drive to a new drive will not do the job. 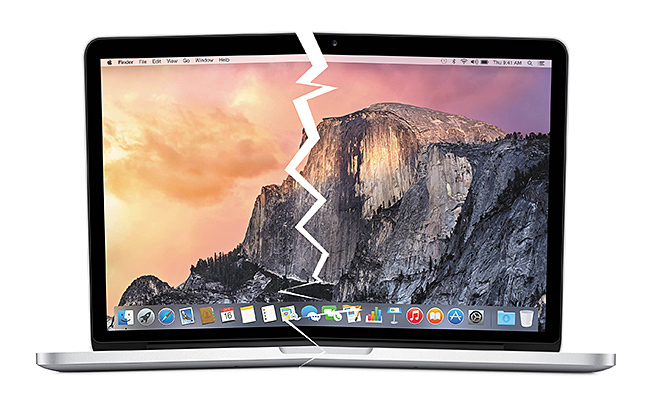 The Lion recovery partition lets you repair disks or reinstall OS X Lion without the need for a physical disc but you need to install the OS X Lion first before you install a cloned drive image. 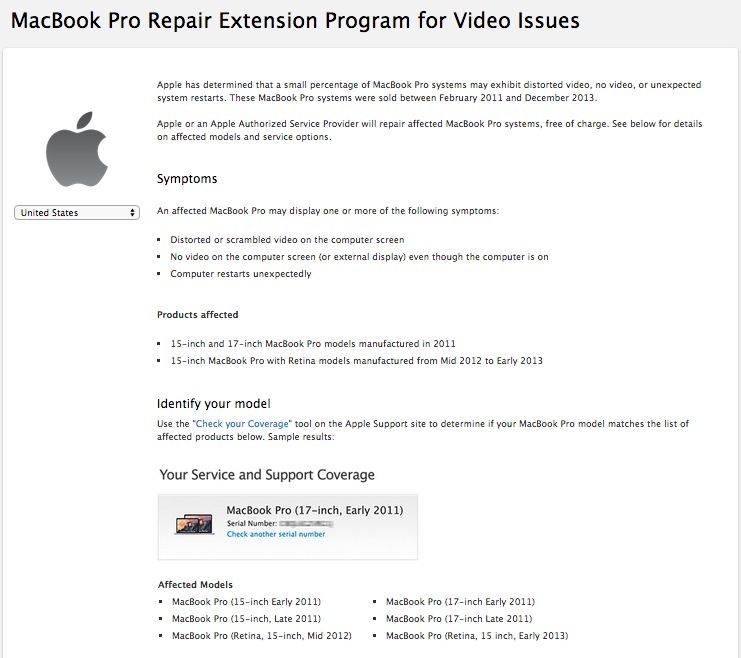 The disk image installation will not write over the Lion recovery partition. Remember to back up your system before you do anything. 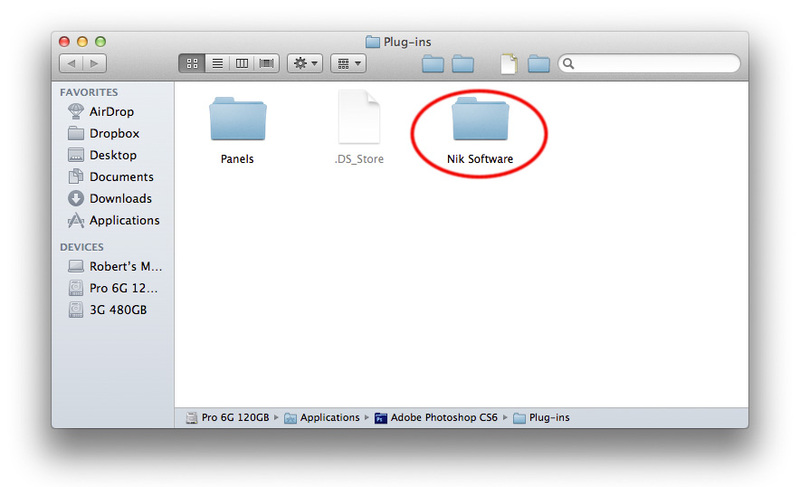 Follow these links for more information on installing Mac OS X Lion on a new drive. 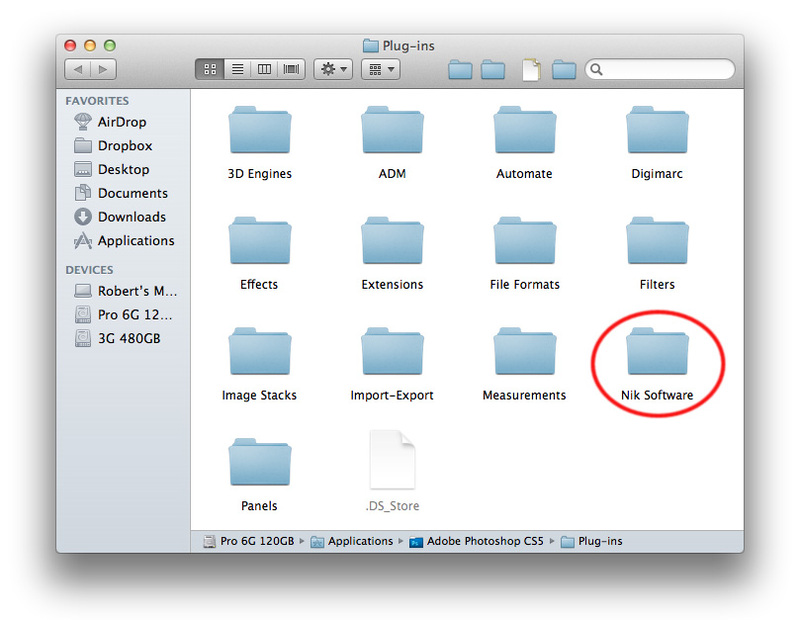 How to view hidden partitions in Mac OS X This tells you how to tell if you have the Lion hidden recovery partition in place. Note: I found that I had to format the new SSD with the Apple Disk Utility, Go to Applications > Utilities > Disk Utility and format with Mac OS Extended (Journaled) before my machine would recognize the drive. Also I used the Data Doubler to hold the factory drive while I installed the OS on the new drive. Finally I ran Apple Migration assistant, Applications > Utilities > Migration Assistant, to transfer my applications and data to the new SSD.Don't forget to format the new second drive before you try to use it. 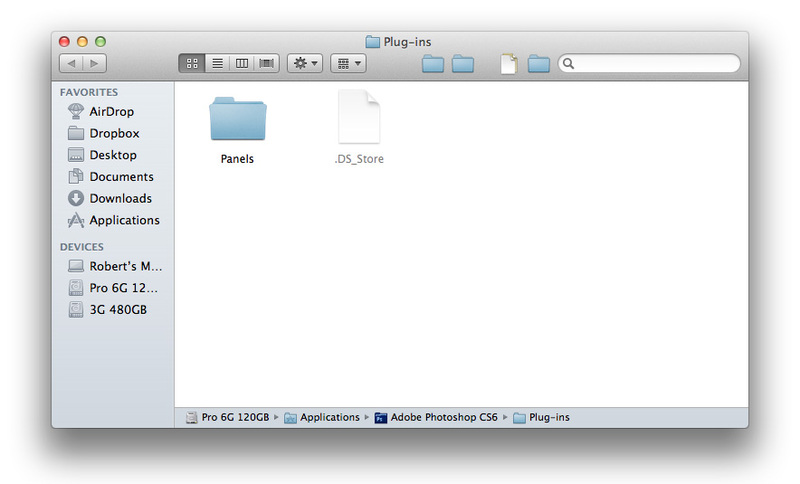 Applications > Utilities > Disk Utility > format with Mac OS Extended (Journaled). Upgrading to 16GB of RAM really speeds up Photoshop, upgrading from 8GB to 16GB RAM shows 52% jump in speed but with a MacBook Pro with 16GB RAM and an SSD shows an increase of 300% over a stock Apple machine with 8GB RAM and a standard 5400 RPM HDD. How much does the 16GB RAM upgrade cost? 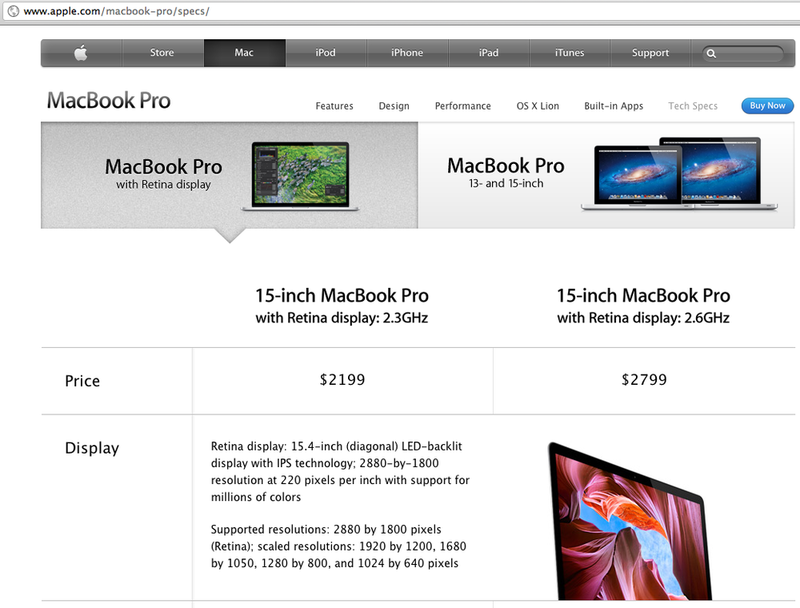 The Apple 8GB RAM upgrade is $200 (from the standard 4GB), the OWC 16GB RAM upgrade is only $244. The 16GB RAM upgrade is an astounding value, this same upgrade was $1600 in 2011! OWC sales and support was great and with the supplied tools and online installation videos the installation went very smoothly. After the OWC upgrades my MacBook Pro is super quick and responsive and now have 120GB for the OS and applications and 480GB of solid state storage. 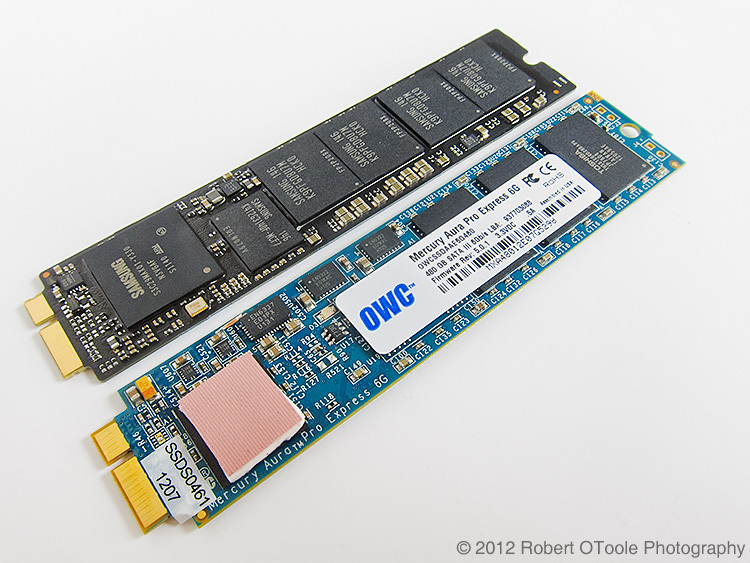 OWC solid-state drives, RAM upgrades and the Data Doubler are highly recommended!